With more and more organisations using the services of a cloud provider, what impact does this have on securing Cardholder Data. 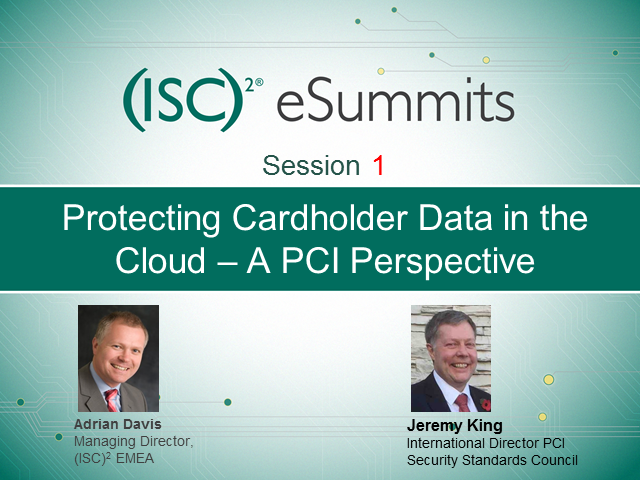 This presentation will give an general overview of the PCI SSC, and then focus specifically on the issues relating to storing data in the cloud. Especially it will look at the key issues of “Who is responsible?” and “What happens when there is a data breach”. In addition the presentation will look briefly at the impact of the recent GDPR on cloud storage and cloud providers.